With the controversy of Sinterklaas and Zwarte Piet fresh in our minds, this article looks at the complexities of microaggressions. 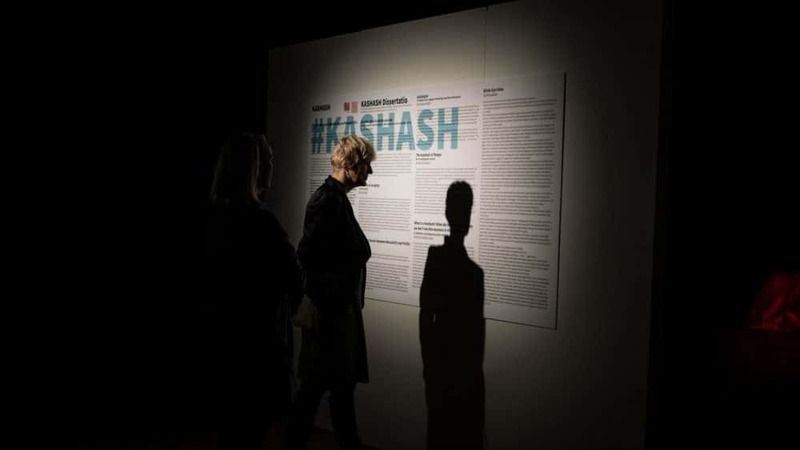 #KASHASH is a exhibition about the ongoing conflict in Syria and its effect on the Syrian people and culture. These novel ways of communication bring forth all sorts of questions. 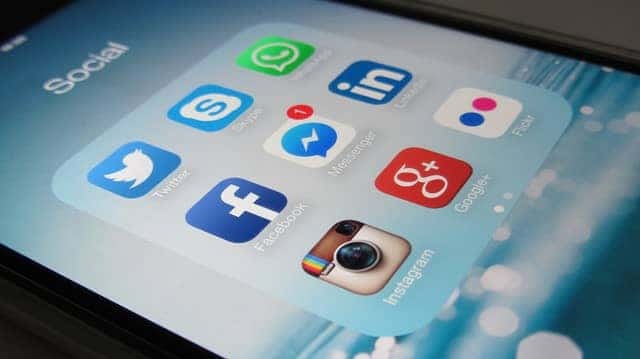 This article answers one: How social are social media?